Refresh Carpet Cleaning is 24/7 Sydney based emergency wet carpet water damage mobile warehouse - we come to you any day, any time, the same day service. 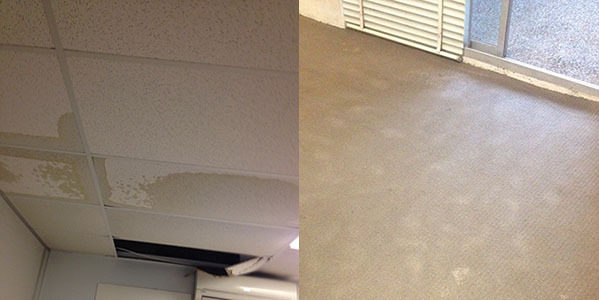 We have all your emergency carpet water damage needs! From carpet water extraction to carpet fans, dehumidifiers, underlay, smooth edging and anti bacterial treatment. We service all Sydney metro suburbs. Refresh Carpet Cleaning is a 24/7 Emergency Carpet Water Damage and Restoration Service. Our company is located in Sydney. We have been servicing houses and offices for the last 10 years around Sydney metro area and Sydney suburbs. Call us now on 0488 963 678. for all your water damage concerns and queries. Or fill out our enquiry form online. Water damaged wet carpet repairs and wet carpet restoration by Refresh Carpet Cleaning. 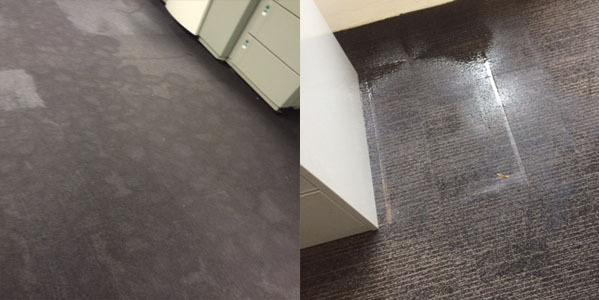 We have Sydney based emergency carpet flooding and carpet water damage repair teams available 24/7 for all wet carpet and wet floor drying and repairs across Sydney. Burst pipes or leaking hot water system? Call us now for wet carpet water extraction. Carpet dryers and de-humidifiers available to hire across Sydney. Carpet drying equipment for wooden surfaces, floors or walls; wet carpet or concrete. We also do free moisture checks. Refresh Carpet Cleaning and Emergency Water Damaged Carpet Repairs hires out carpet and floor drying equipment across Sydney. If you are looking for carpet water extraction, wet carpet and flood damage restoration, carpet air dryers and dehumidifiers with free delivery, please call us now on 0488 963 678. Wet carpet residential and commercial cleaning services available across Sydney. Whether you need a regular clean, have an emergency flood, or unexpected leak from burst pipes or leaking hot water system, we are available. Call us now on 0488 963 678.